Fall foliage is spotty this year. 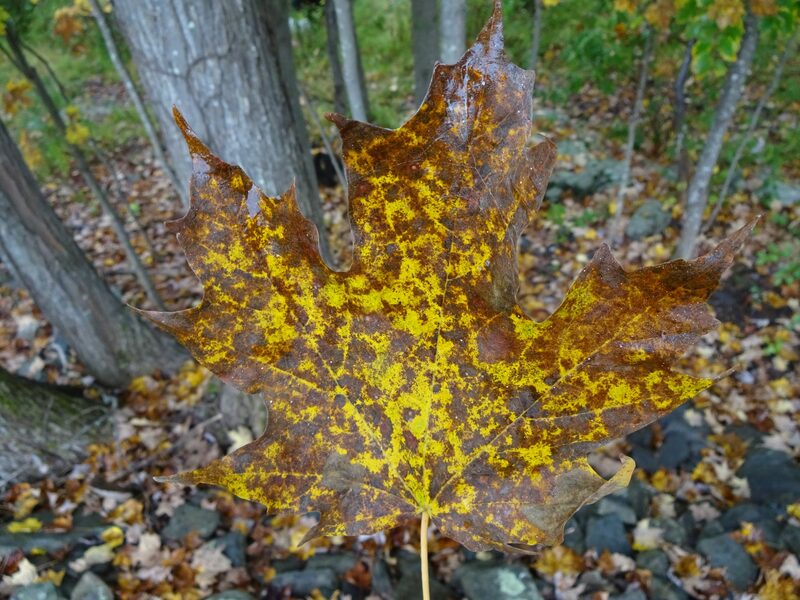 Some sugar maples look pretty good and have that bright golden color. However, it seems only the youngest and healthiest trees are showing nice foliage. Most sugar maples I’m seeing so far are turning a brown color, probably due to the abundance of rain this summer and the spread of leaf fungi diseases. Red maples aren’t looking that good either, but we’ll have to wait and see. 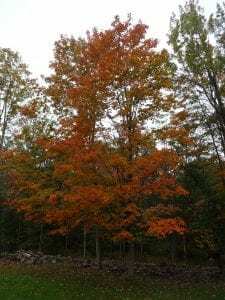 Tags: Catskill Forest Association, Catskill Mountains, fall foliage, maple Categories: What's New?